Thank you for adopting a companion animal from Hinsdale Humane Society! These articles are designed to address many of the questions you may have about how to care for your new dog. Click here for a printable version of the "Your New Dog" booklet. The Hinsdale Humane Society is a private, nonprofit organization dedicated to the care and adoption of homeless animals. We advocate education and public service to encourage the compassionate treatment of animals and to prevent their suffering and neglect. 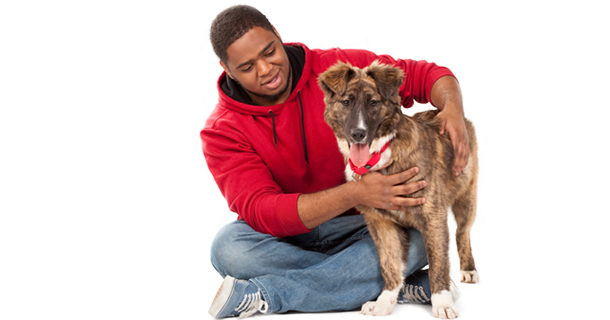 We are a voice for companion animals who are dependent on people for their care and believe they are entitled to our respect and protection.